My sister‘s class asked me to create tableau for them, where they would be depicted as carricatures. I did this together with my schoolmates Tomas Jajcik and Michal Vacek. 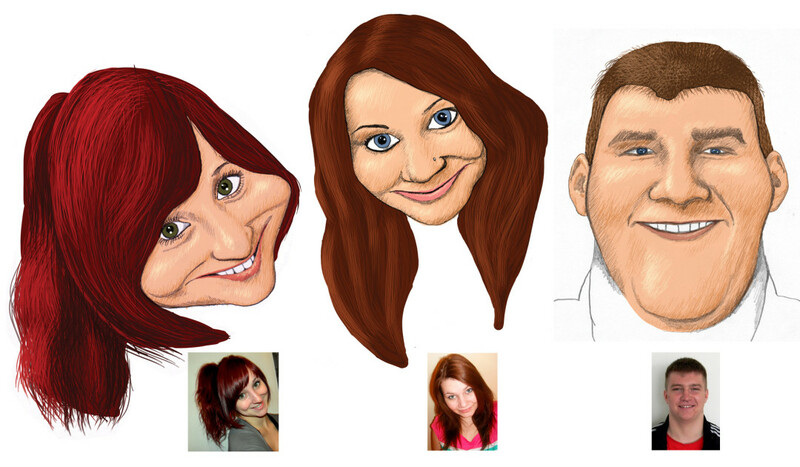 Hand drawings are combined with digital painting.